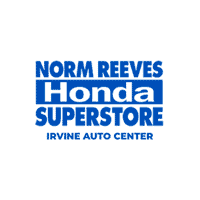 Everyone loves Norm Reeves Honda Superstore Irvine! The experience was good in general. I was a first time buyer. So of course I was super hesitant and on my toes. But Edgar over at Norm Reeves made me feel welcome. Broke down everything easily and understandable. Made me feel at ease. At the end of the day, traded in my old truck and drove off with a new 2019 Honda Fit. Thank you guys SO MUCH! Would definently recommend to family and friends. Thanks for visiting our website! 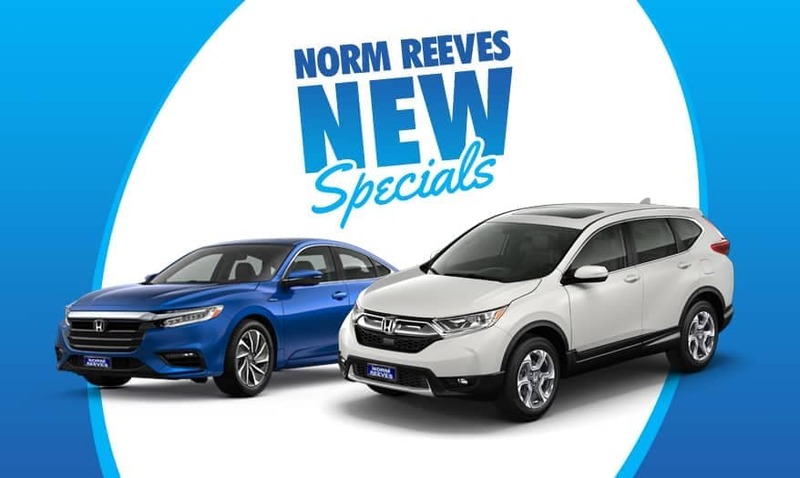 Here at Norm Reeves Honda Superstore Irvine, you can learn all about the latest Honda models, shop our new and used vehicles, and find helpful information about automotive maintenance, service, and repairs. As a local Honda dealer, we proudly serve the communities of Lake Forest, Anaheim, Rancho Santa Margarita, and beyond with reliable automotive products and services. Whatever you’re looking for, we can help. Purchasing and caring for your car shouldn’t be stressful. We make owning a vehicle easy with a collection of helpful services and exclusive customer benefits. It’s one of the many reasons why so many drivers choose our dealership when searching for a new vehicle or automotive services. Take a few minutes to look around and explore our website. Be sure to browse our expansive inventory of vehicles or check out the resources provided by our finance and service departments. Tip: You can schedule a test drive directly from the vehicle listing page or schedule a service appointment using our online request form. If you have any questions or need assistance, don’t hesitate to contact us at Norm Reeves Honda Superstore Irvine, proudly serving the communities of Mission Viejo, Tustin, Aliso Viejo, and beyond. 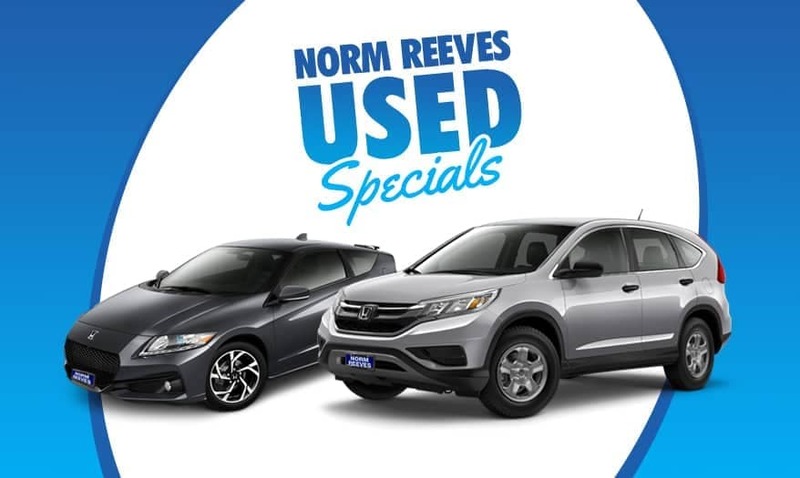 If you can find the same new Honda for less within 5 days, Norm Reeves Honda Superstore Irvine will pay you the difference or buy your vehicle back.